From USA Today bestselling author L.B. 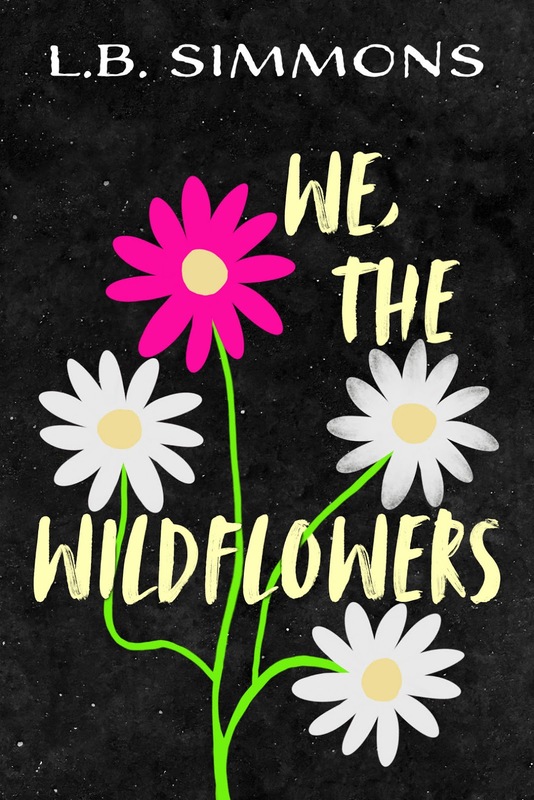 Simmons comes her first Young Adult novel, WE, THE WILDFLOWERS! Check out the beautiful cover! WE, THE WILDFLOWERS will be available on all retailers February 11, 2020! "Their strength and ferocity stem from below the surface where their roots are forever tangled, interwoven in such a way that for the remainder of time they bloom together, and when winter finally prevails, they perish as one…until spring brings them to life once again."